CDF has joined with a coalition of disease advocacy organizations led by FasterCures in urging the U.S. Senate to quickly confirm Dr. Robert Califf as the new Commissioner of the U.S. Food and Drug Administration. We have focused considerable resources in recent years on making the voice of the celiac disease community heard among decision makers in Washington, D.C. who control much of this nation’s healthcare agenda. Our argument has been straightforward: given the devastating impact of undiagnosed and untreated celiac disease on individuals and families, not to mention the national economy because of unnecessary doctor and hospital visits and losses in productivity from work and school absences, celiac disease deserves the same amount of attention as other major diseases from the FDA, NIH, and other federal agencies. We have had some success, including the first ever conference specifically on celiac disease held at the FDA. 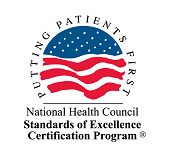 Dr. Califf, a renowned cardiologist from Duke University and an expert on clinical trials, is a forceful advocate for patient-centered health research. 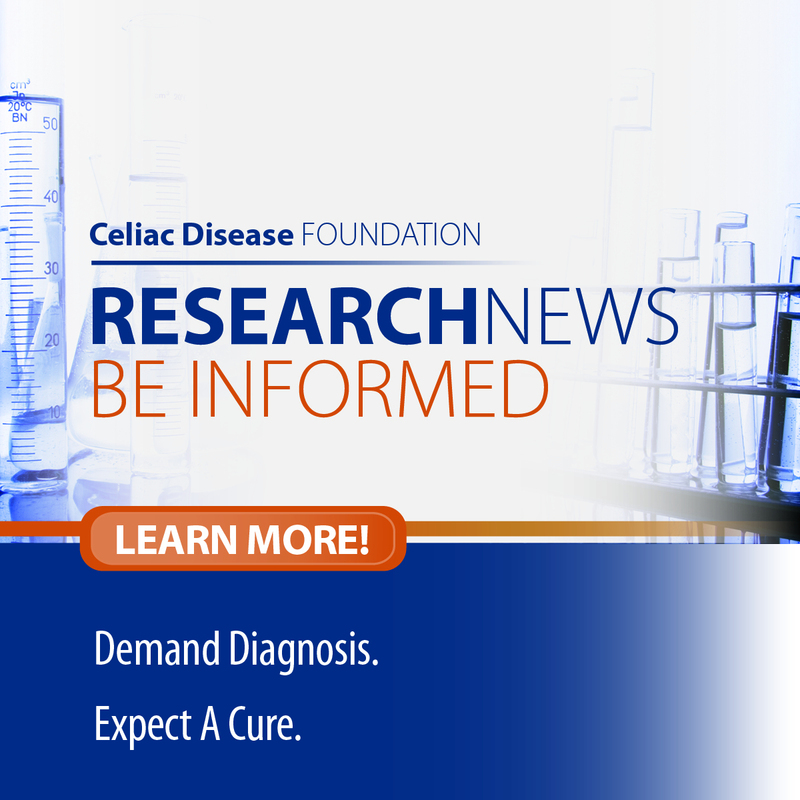 If we can bring government-funded health research out of the shadows and ensure that decisions are made transparently based on patient and caregiver needs, we are confident that celiac disease will get its fair share from Washington, D.C. And that is why we are endorsing Dr. Califf. We encourage you to join this campaign to advance Dr. Califf’s nomination in the Senate. Send your message to the U.S. Senate here.